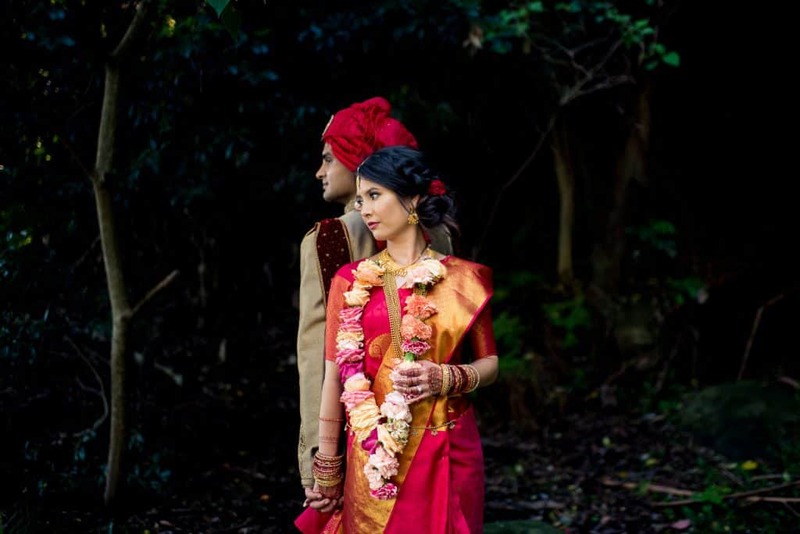 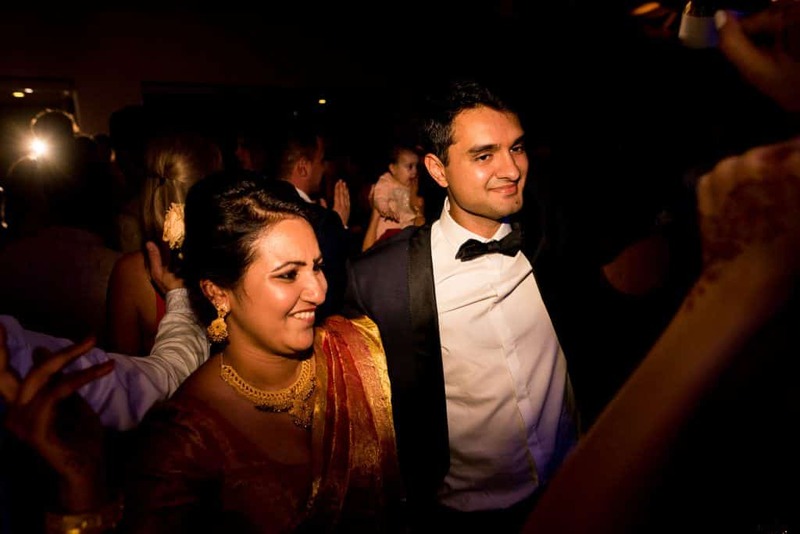 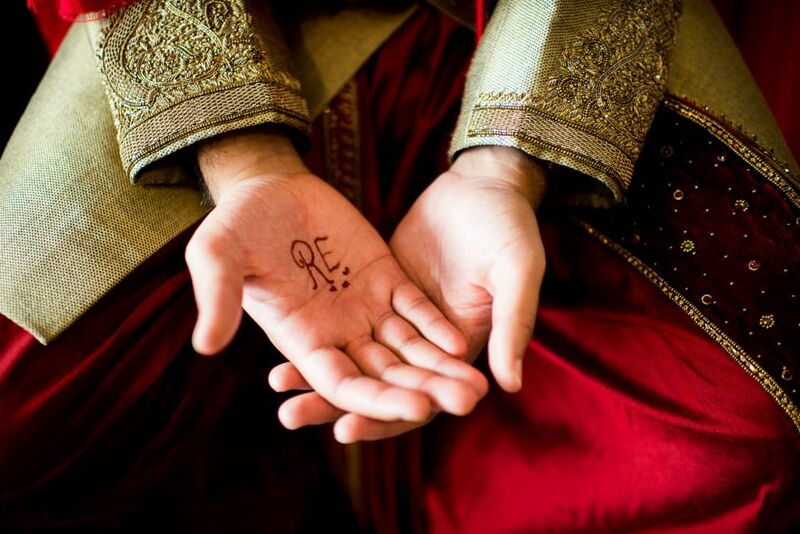 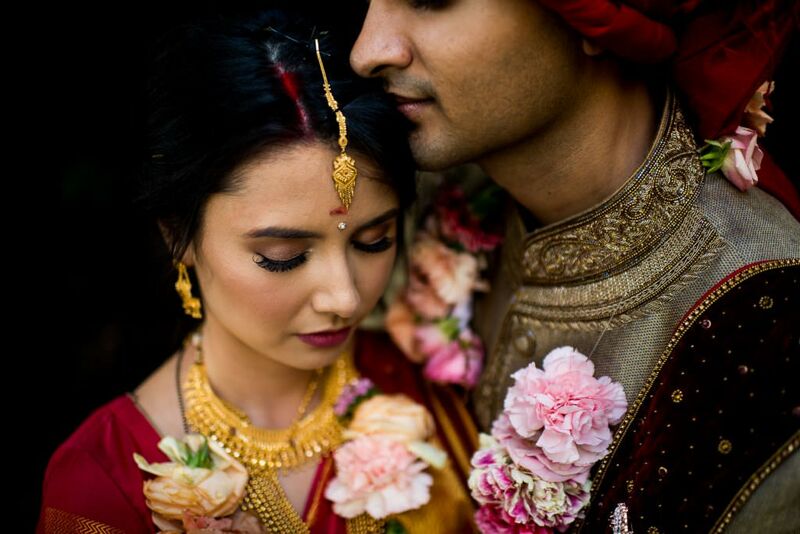 The 3 day marriage of Robyn and Rahul was to be my first experience of the wonderful world of Indian wedding photography! 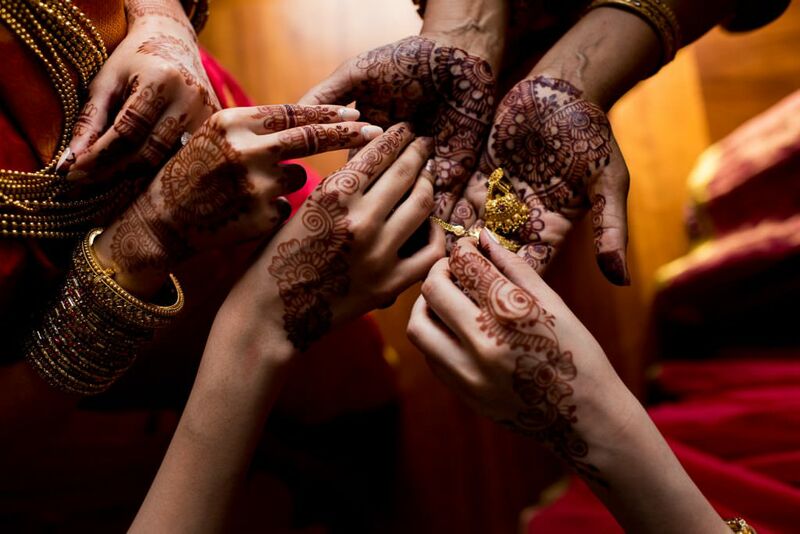 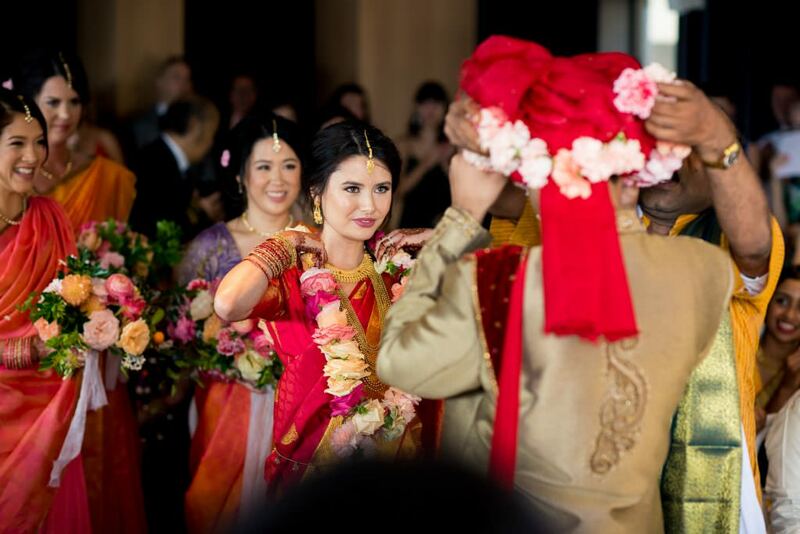 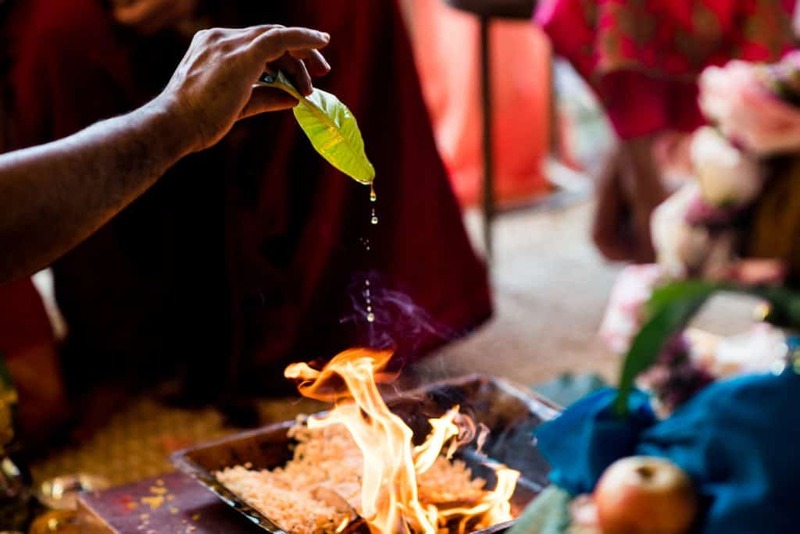 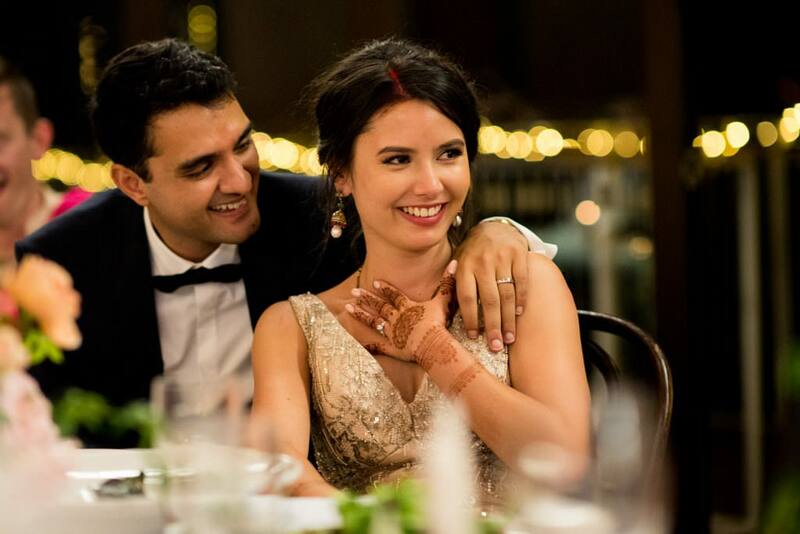 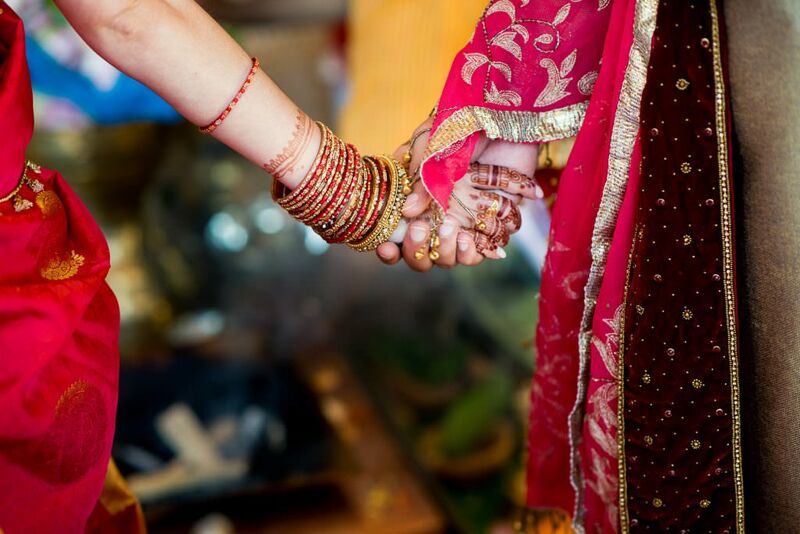 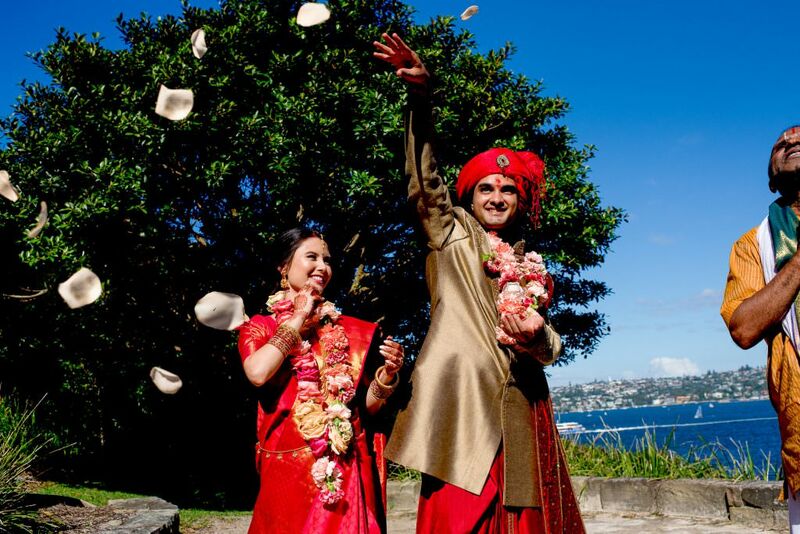 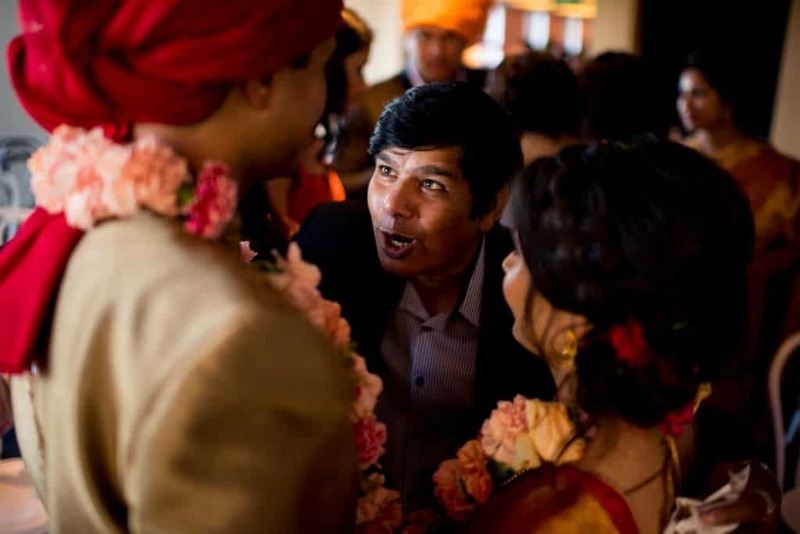 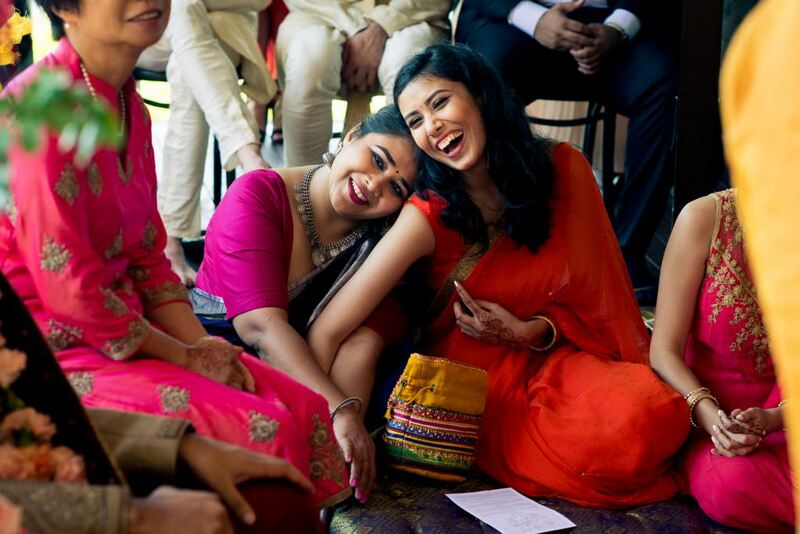 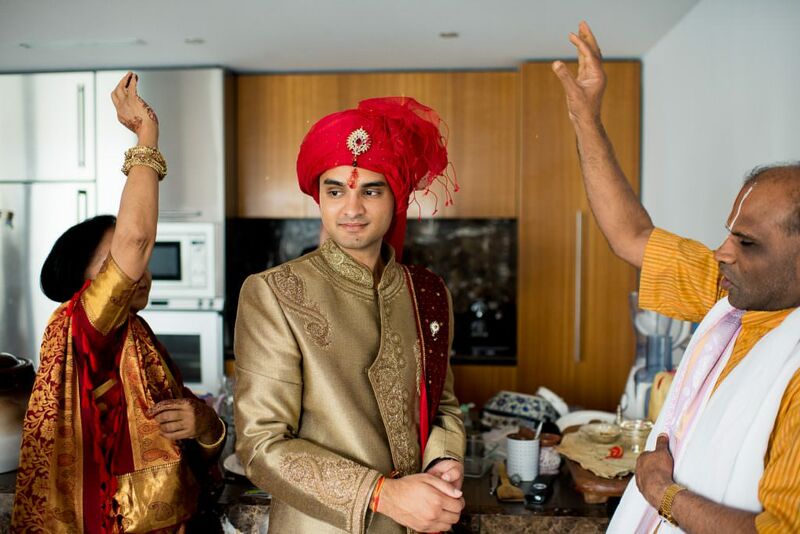 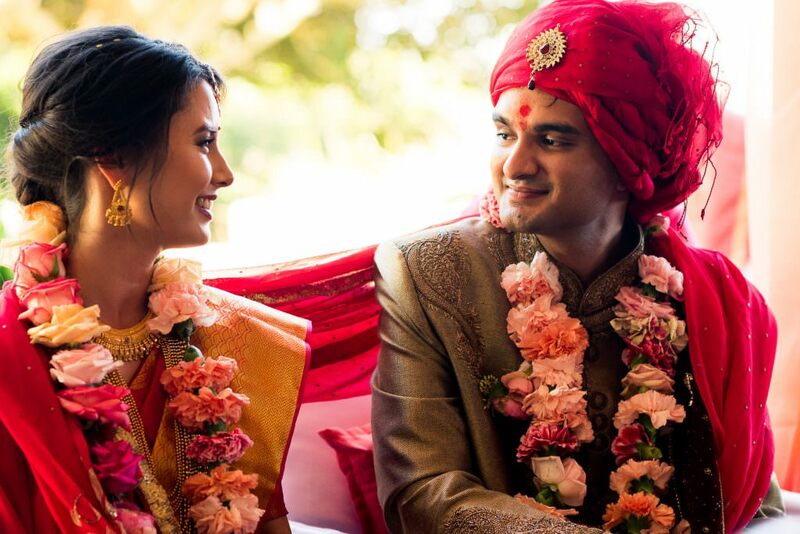 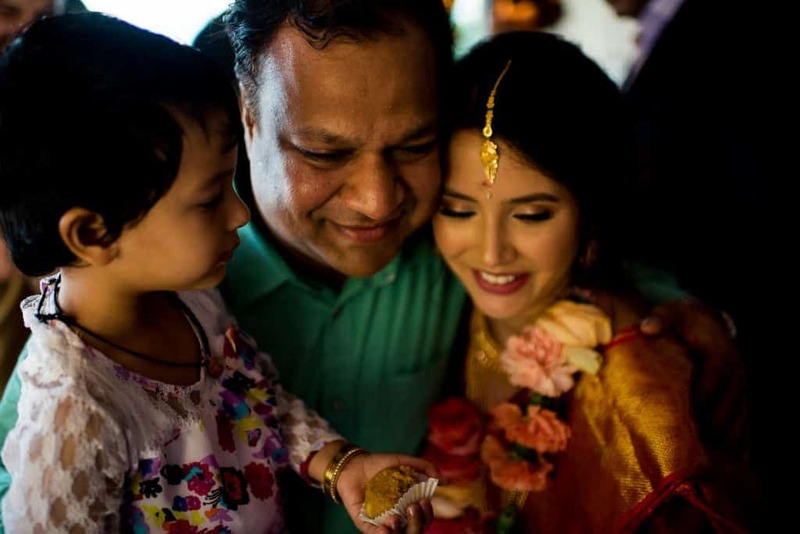 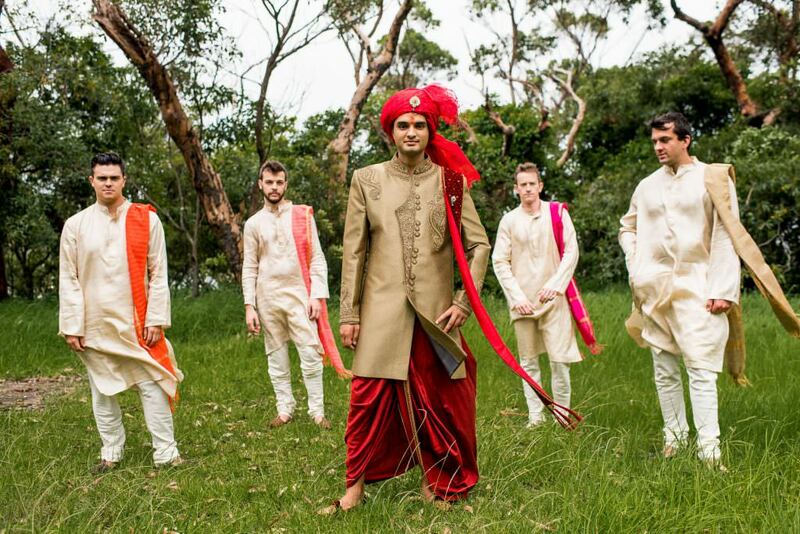 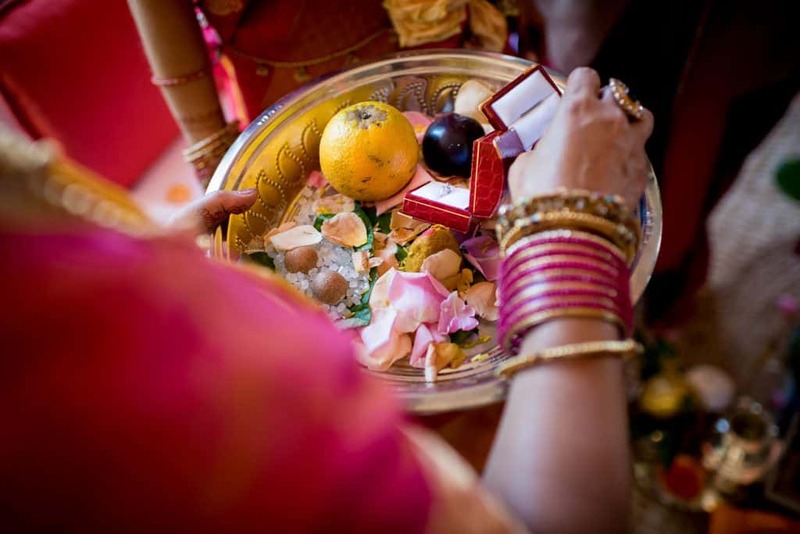 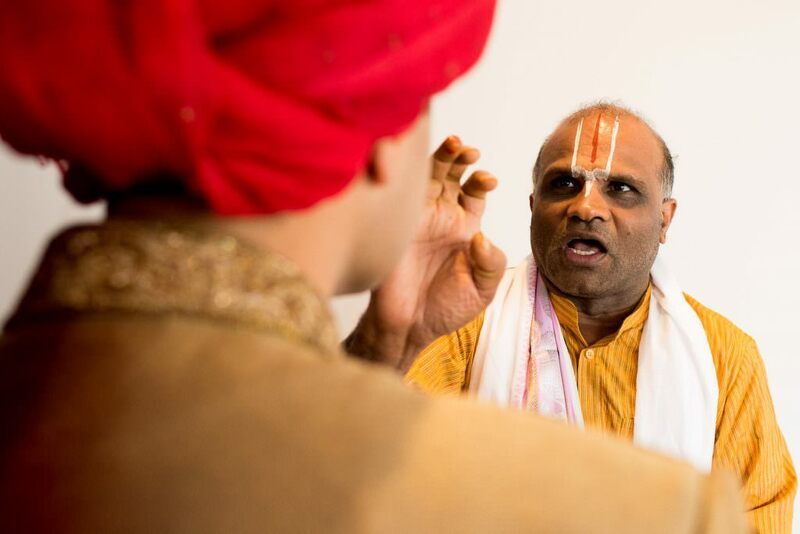 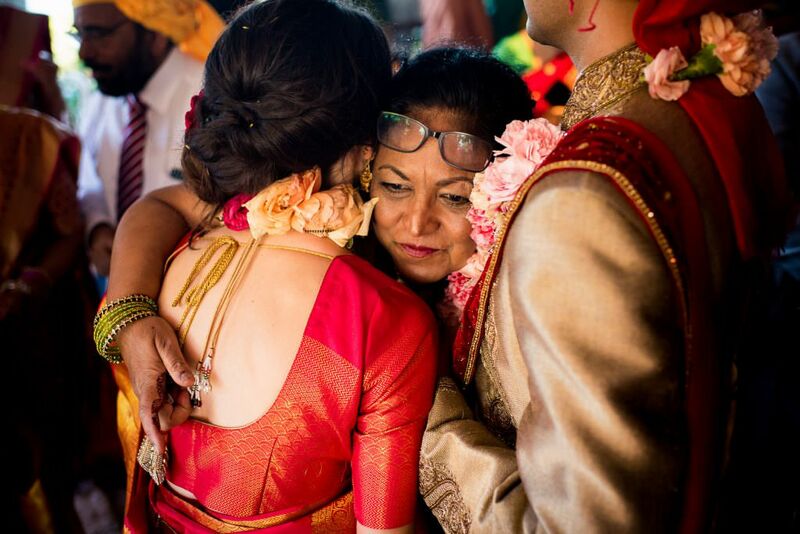 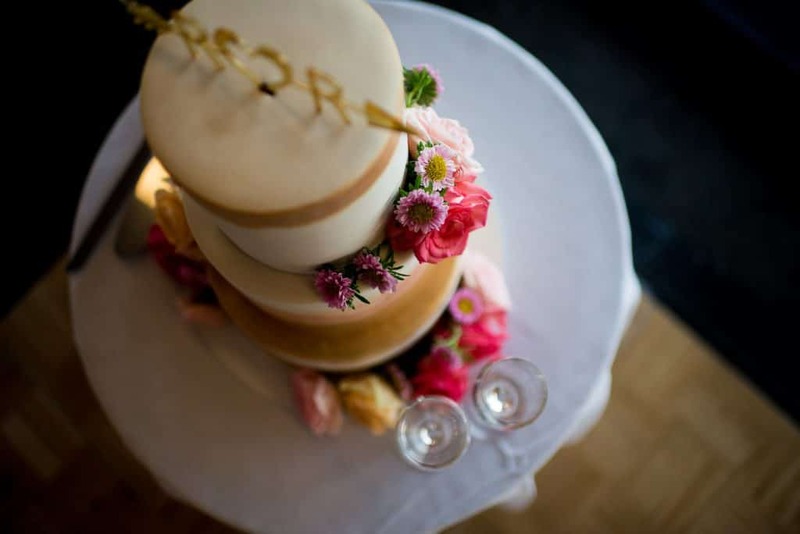 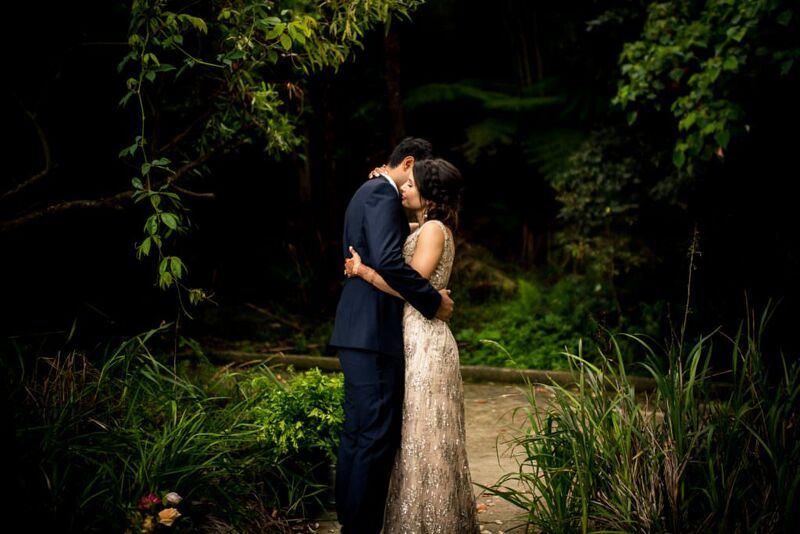 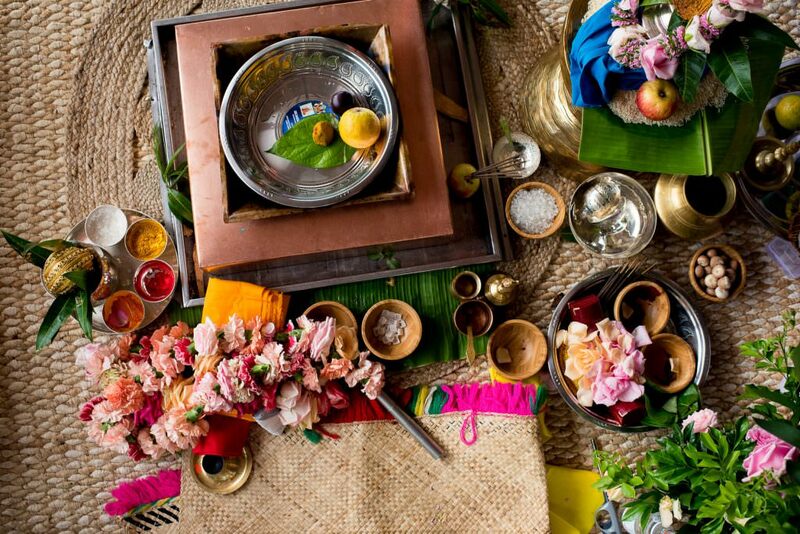 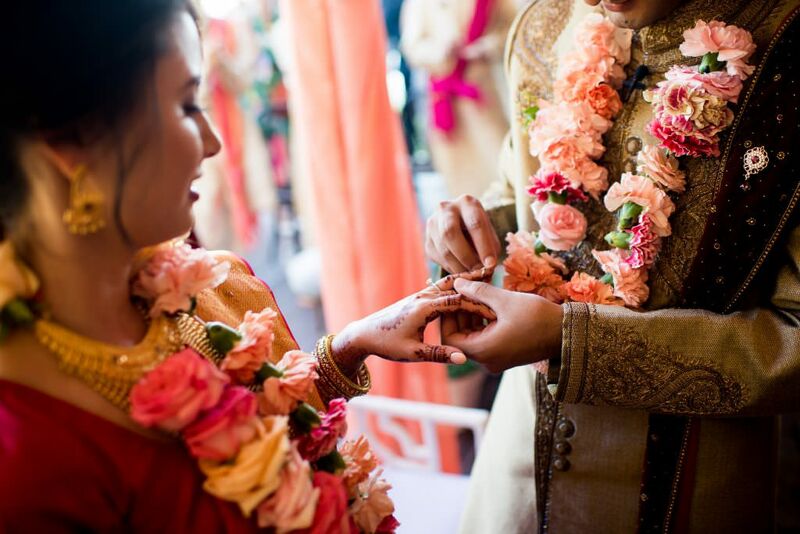 Those familiar with Indian weddings may know the traditional order of events, but this being the marriage of an Australian-Indian groom to an Australian-Chinese bride, things were about to get interesting! 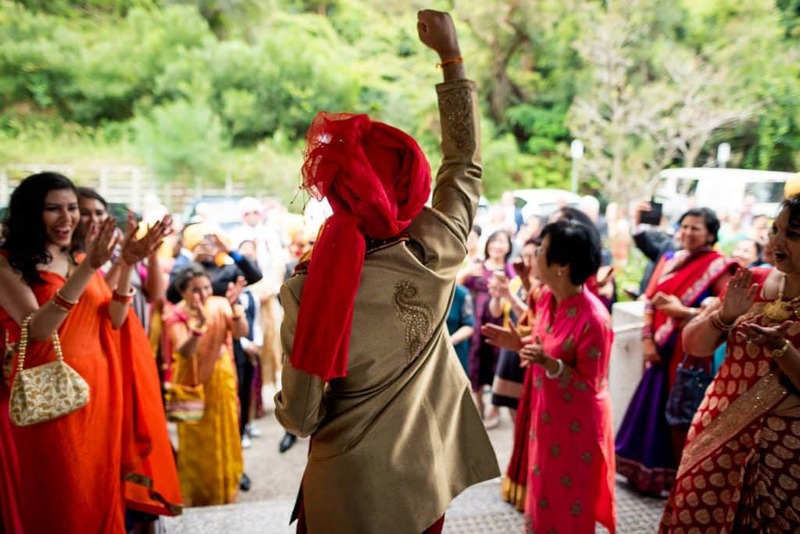 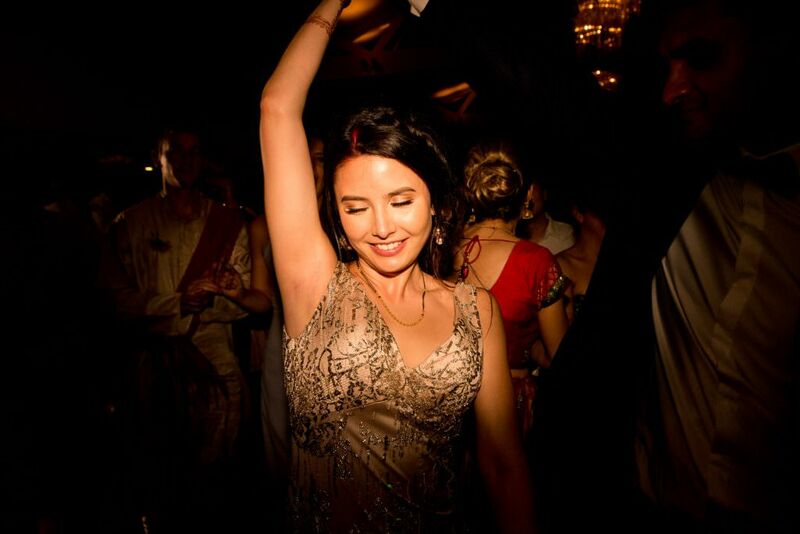 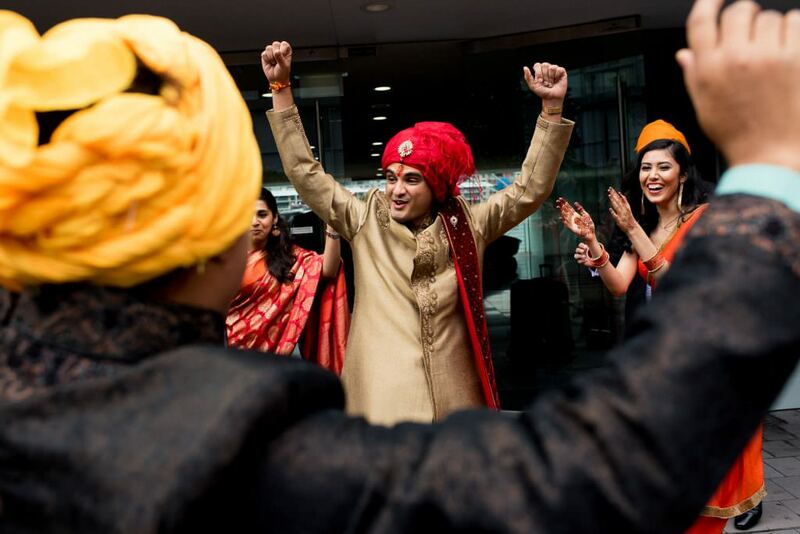 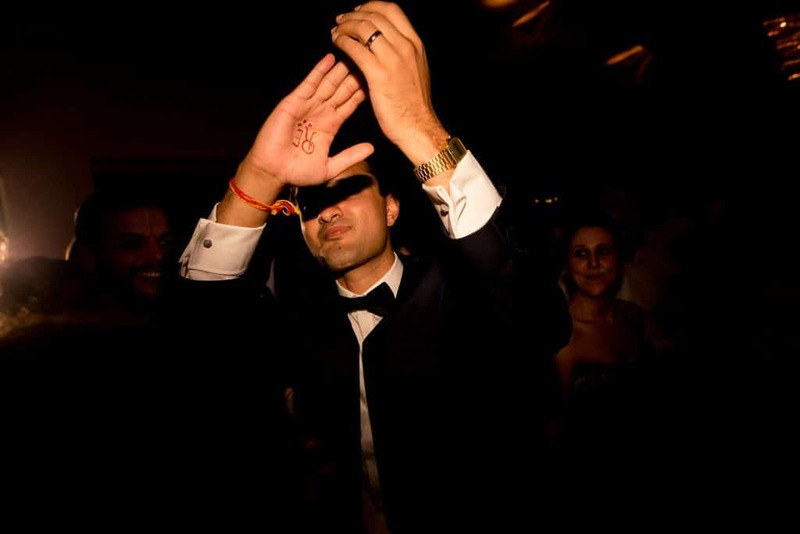 The first day was the Sangeet, an evening cruise on Sydney harbour featuring traditional bhangra dancing mixed with contemporary western music and a lot of fun and drinks. 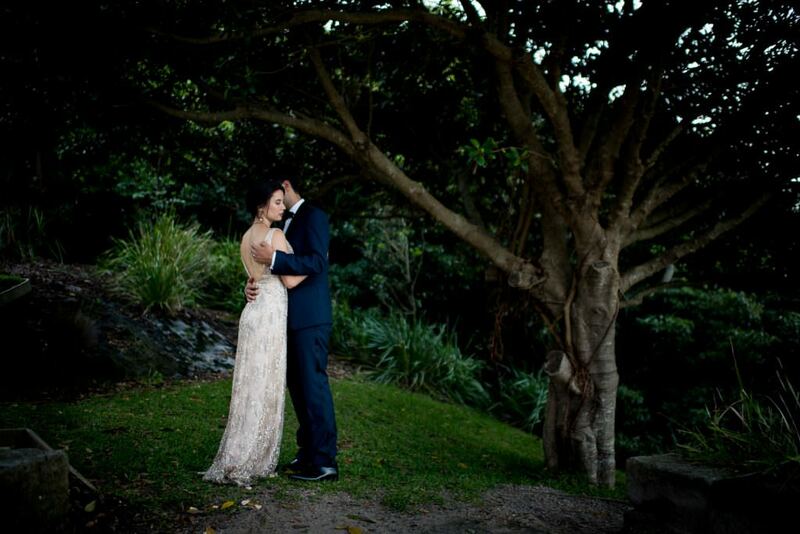 Day two was the Chinese side of affairs, with a tea ceremony in the beautiful Chinese Garden of Friendship, tucked away in Sydney’s Darling Harbour. 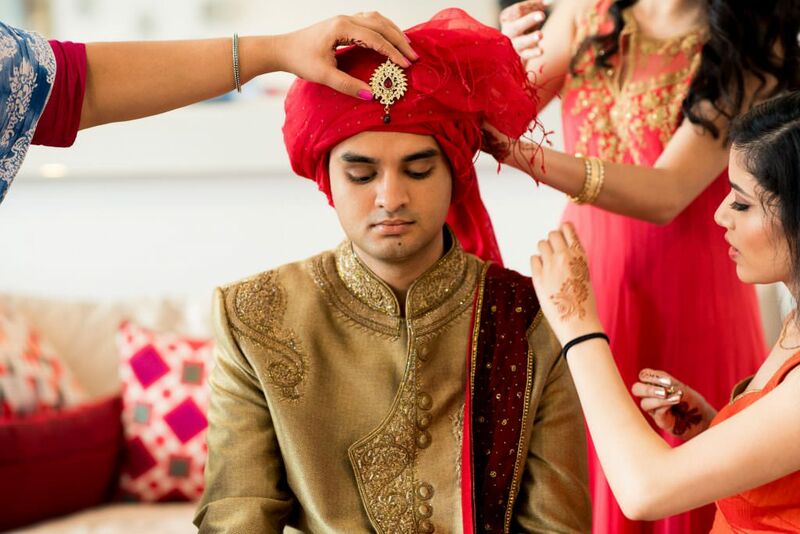 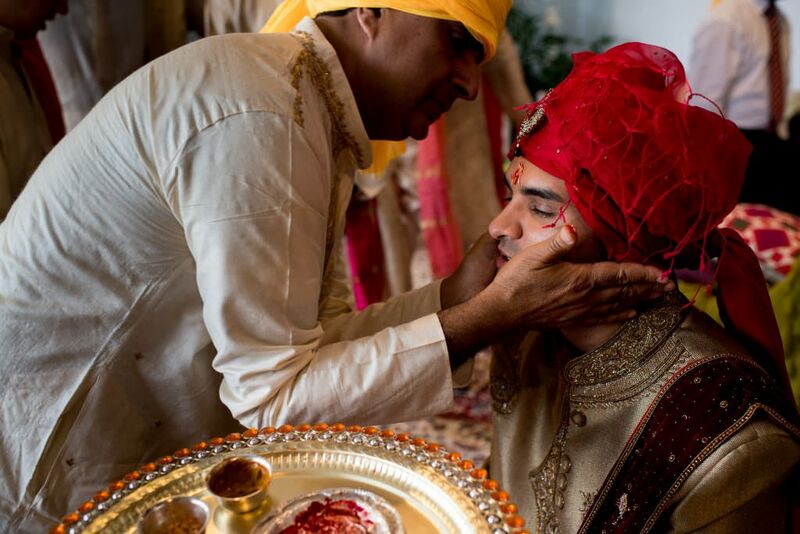 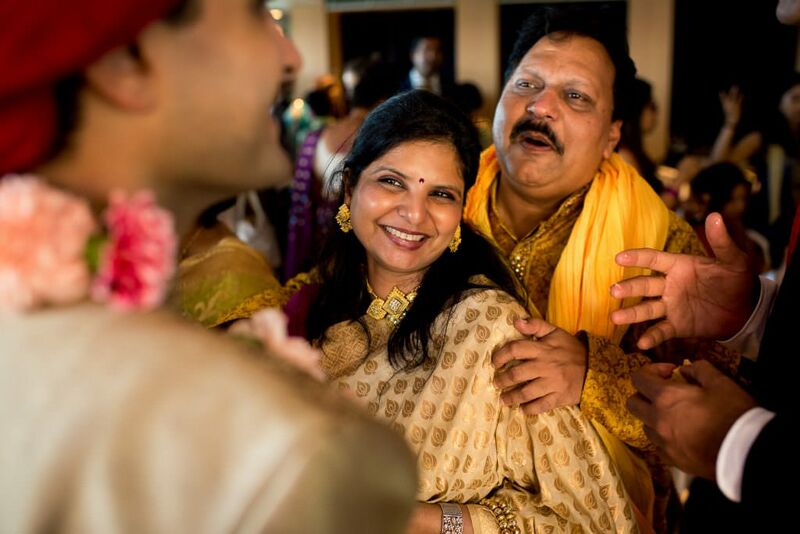 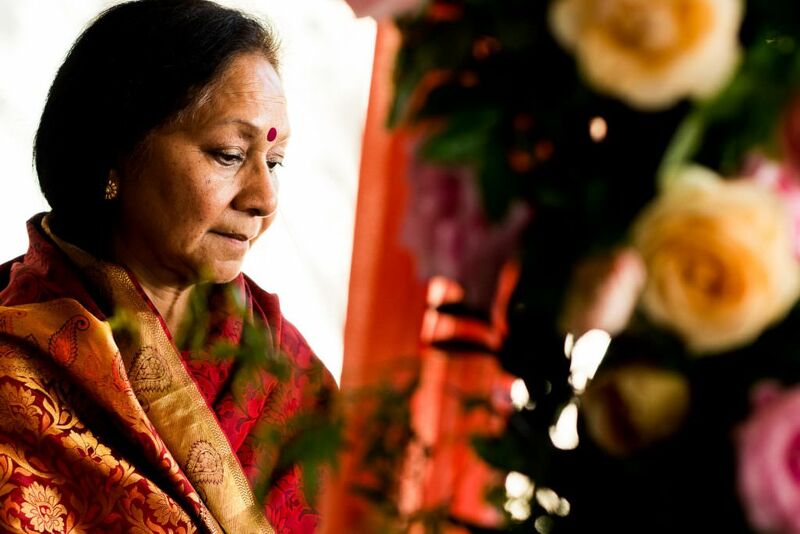 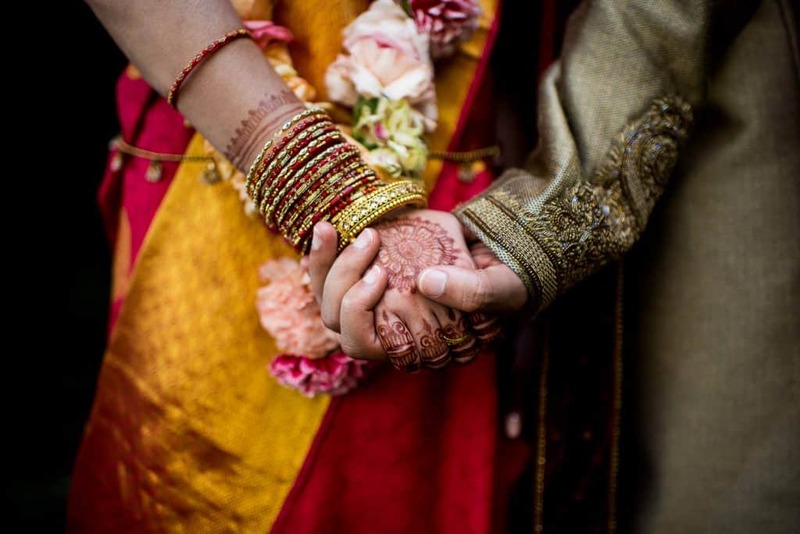 The photos below will be focused on the main event on day three – the colourful and vibrant preparations and ceremony of this exciting Indian wedding which culminated at Sergeant’s Mess. 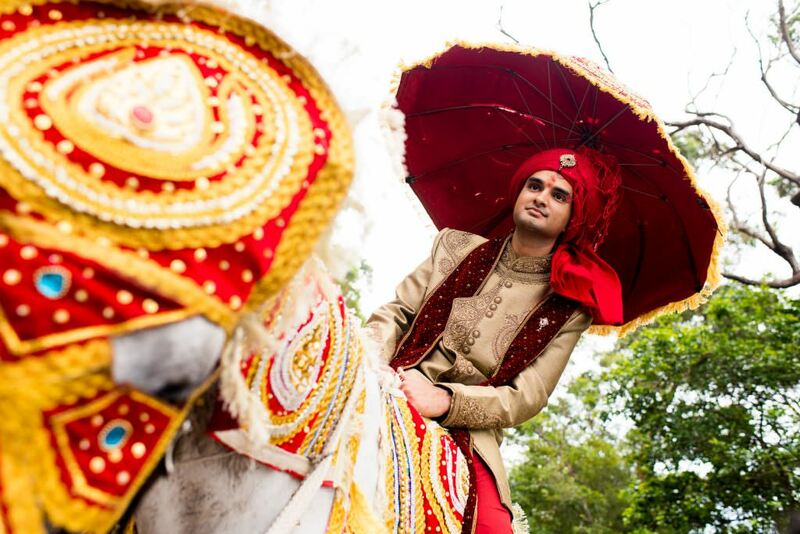 The highlight for me was definitely the baraat – the groom’s procession where Rahul arrived to his wife’s ‘village’ on horse, surrounded by Indian dhol drummers and carnival dancers. 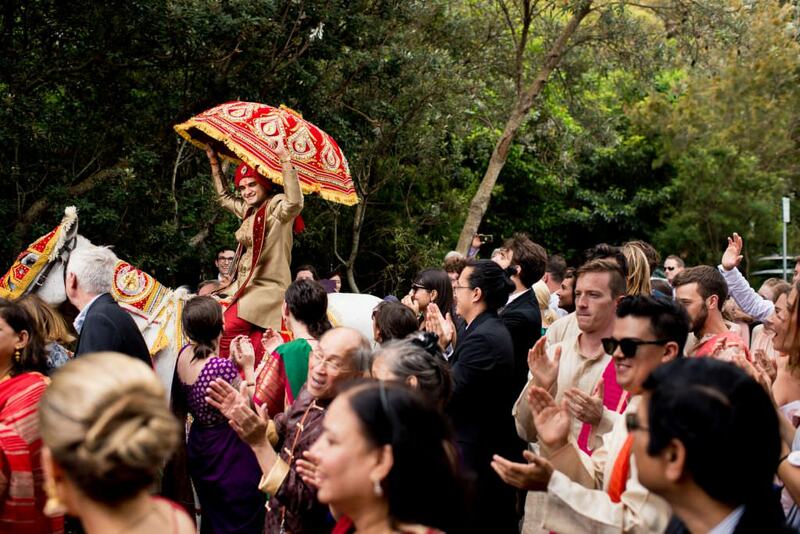 Bearing in mind this all happened on a public road in Sydney, you can imagine the craziness! 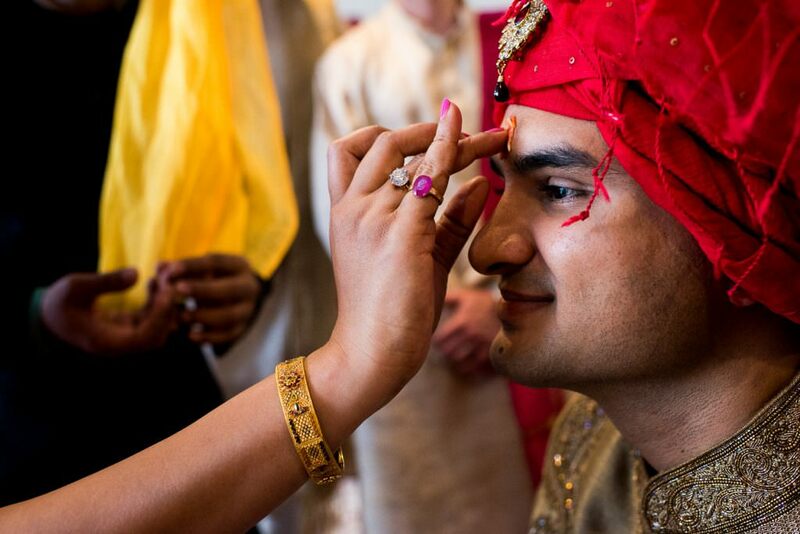 If you’re interested in having Gold Hat Photography cover your Indian wedding, get in touch with me today.